Samsung’s Tizen phones come with a Facebook app out of the box, but this app simply loads the web version of the social network. 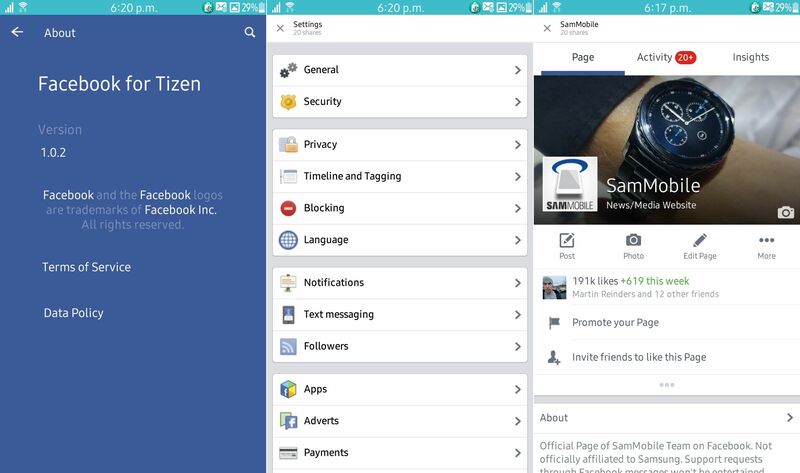 The web version of Facebook is rather limited, so it hasn’t been a good experience for Tizen smartphone users. Well, until now that is, as an update to the Facebook app for Tizen turns it into a proper native app designed for the operating system. The native app looks and feels similar to the Android version of Facebook, but it seems there is still some work to do as not everything seems to have been implemented. For example, things like our SamMobile page (and pages in general) and the settings menu still open in a browser, though future updates should bring in the necessary changes to make this a truly native app. Still, a native version of one of the most important smartphone apps is a good step forward for Samsung’s young mobile operating system. 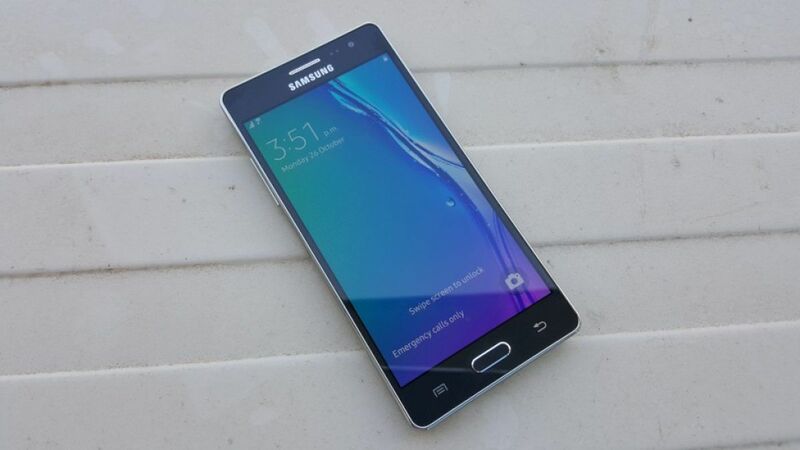 Download the update from the Tizen store; the app is available only on the Samsung Z3 for now, but we’re sure the update will also make it to the Z1 in the next few days.